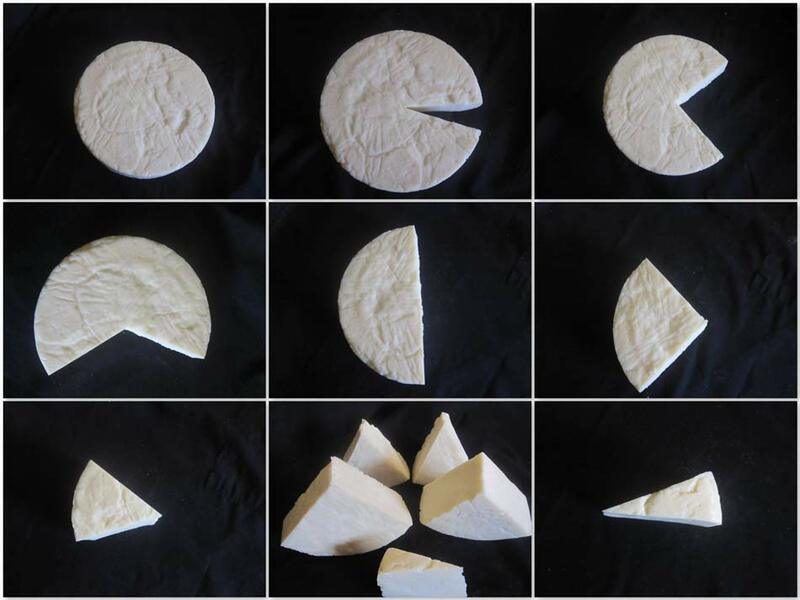 If the Moon was made of Quillisascut Curado cheese this is what it might look like. I like the shapes! I could make up a story with these pictures. I can’t wait to hear the story!